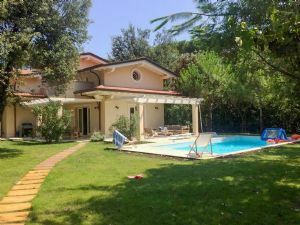 Our real estate agency Forte dei Marmi Villas is a leader in the real estate market in Forte dei Marmi and boasts a ten-year experience in buying property in Forte dei Marmi and on the Tuscan coast. 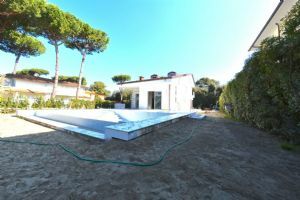 Our multi-language staff is highly qualified and able to put in touch the offer of the luxury real estate market in Forte dei Marmi with the demand. 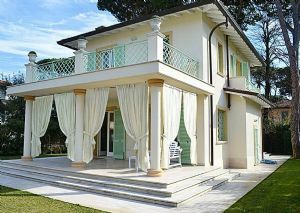 In fact, we have selected wealthy clients to whom you can offer your luxury properties in Forte dei Marmi. 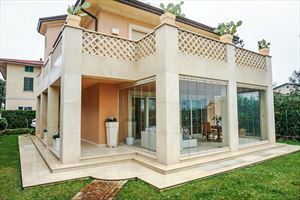 Our real estate portals allow you to constantly increase your client portfolio interested in buying prestigious properties in Forte dei Marmi and on the Tuscan coast. 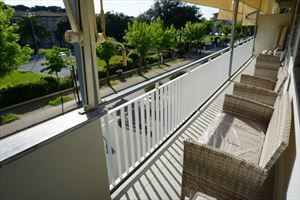 We guarantee quick times for the sale of your exclusive property in Forte dei Marmi. Our real estate agency in Forte dei Marmi offers home staging services for the sale of your prestigious property in Forte dei Marmi. 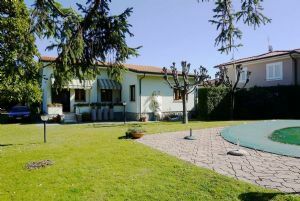 Our real estate agency Forte dei Marmi Villas offers a professional service for the administration and management of real estate in Forte dei Marmi.